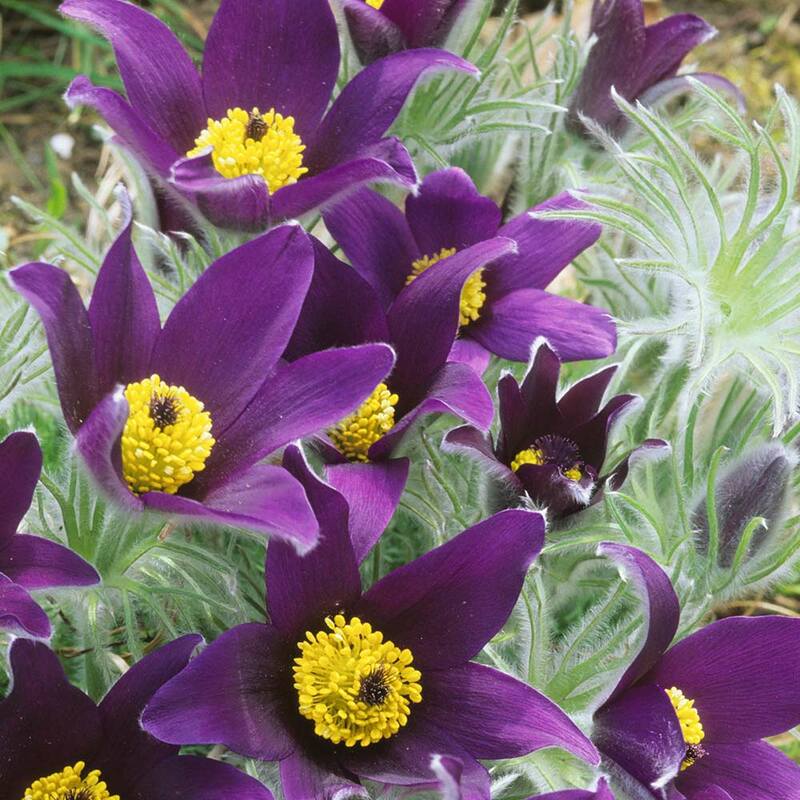 Pulsatilla vulgaris is a gorgeous purple Pasque flower that is perfect for adding a bit of colour to your low growing borders. 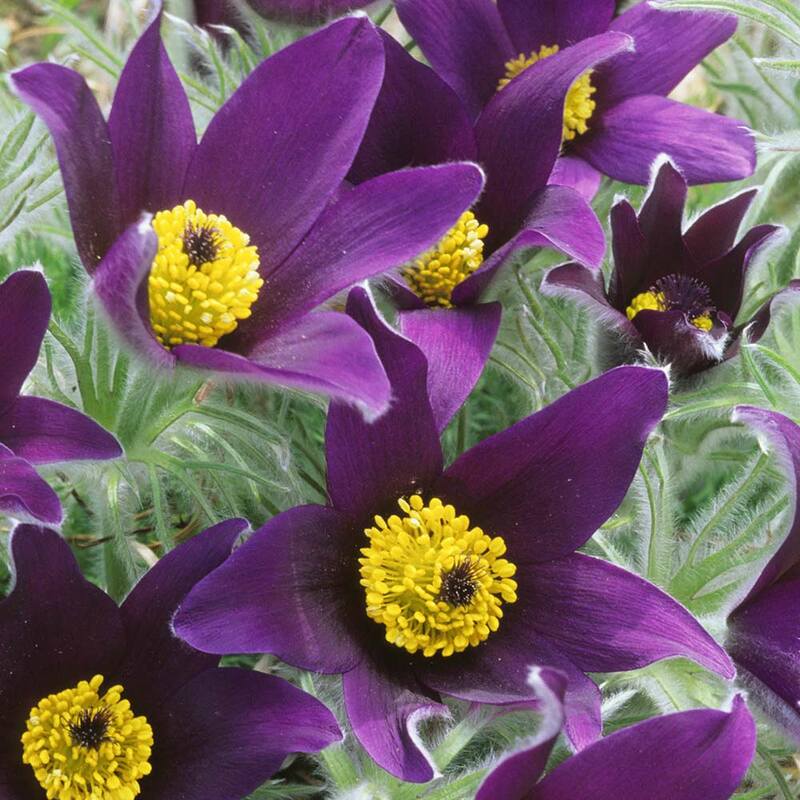 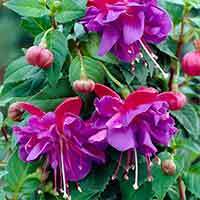 From April through to early June, they will produce gorgeous purple flowers with a contrasting yellow centre above silky hair like leaves. 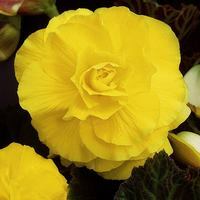 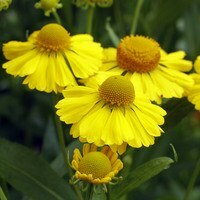 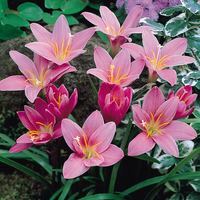 Growing to a height of 20-30cm, this hardy, dwarf perennial is ideal for planting in the border, rockeries and containers. 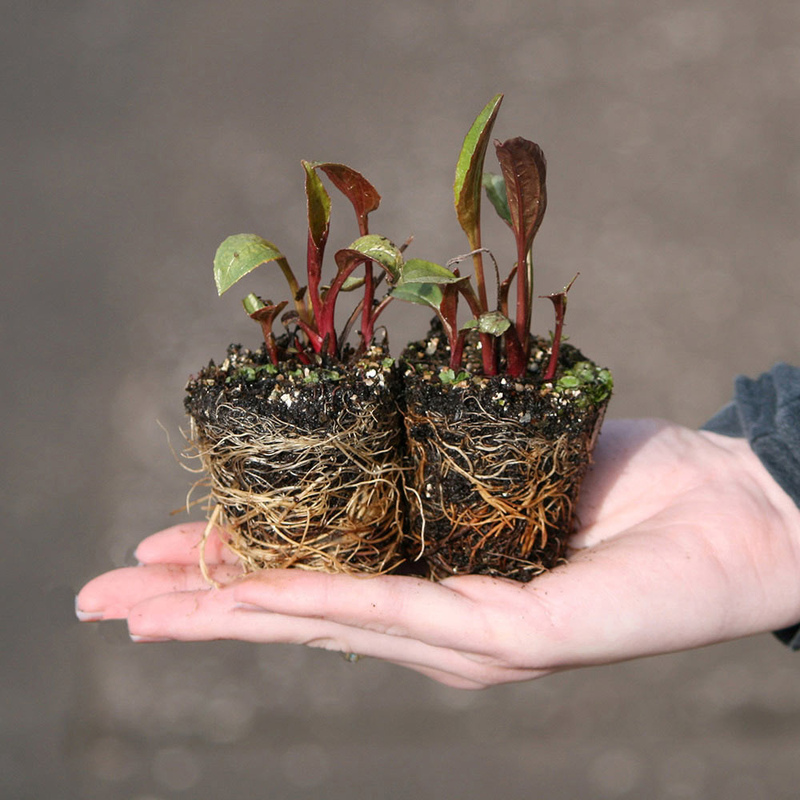 UK-grown 5cm module plants.